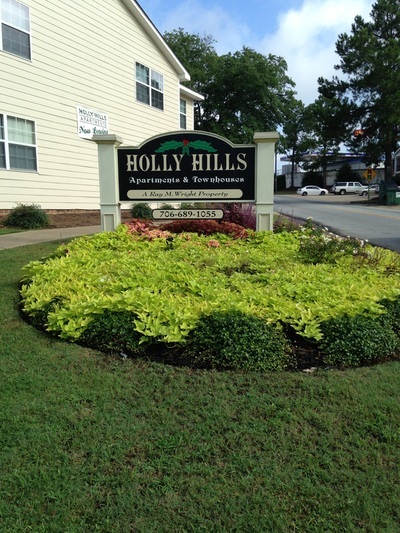 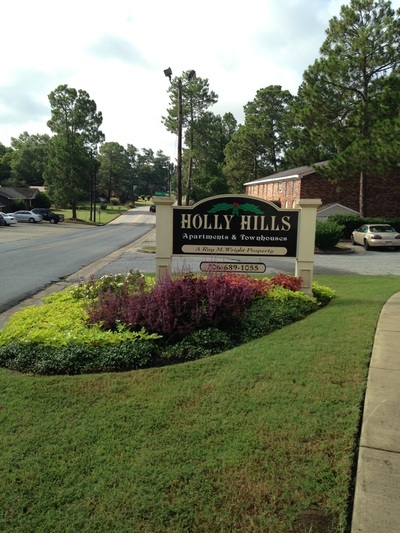 Holly Hills - Ray M. Wright Inc.
is sure to exceed all of your needs. 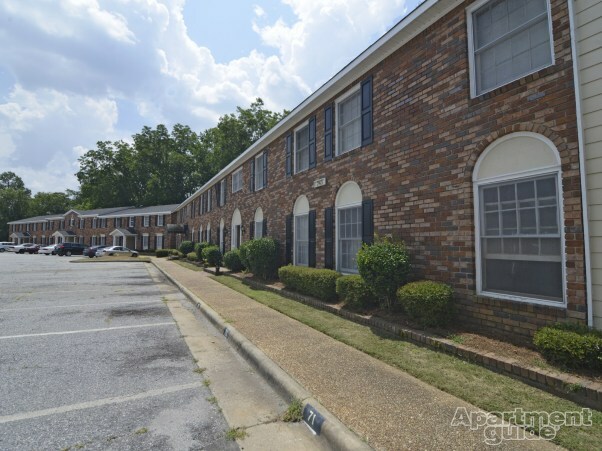 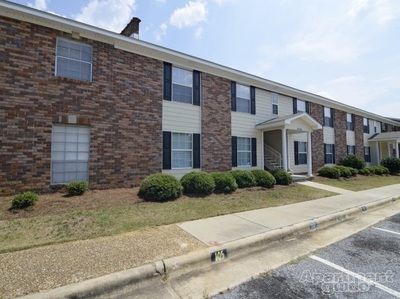 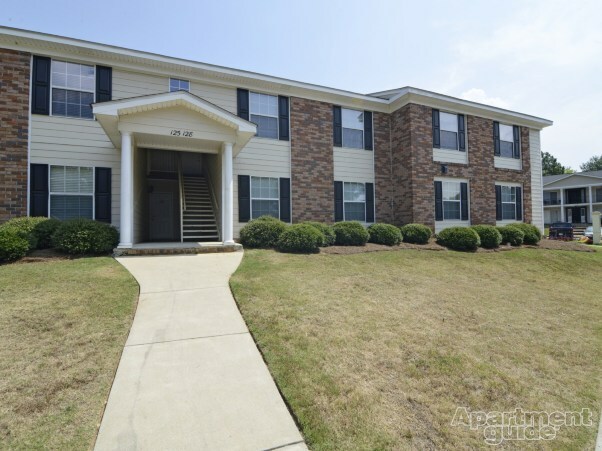 Located very close to Interstate 185 and just two miles from the main gate at Fort Benning, there is great shopping and entertainment close by. 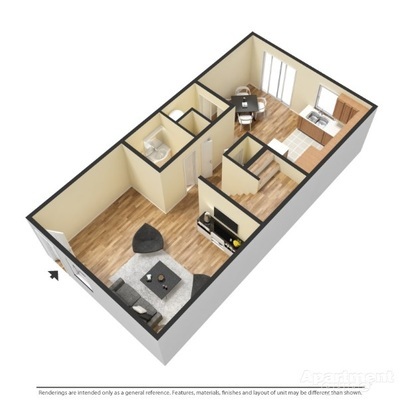 We offer different sizes in apartments and townhouses, choose from efficiencies ranging from 380 square feet and up starting at $395 per month. 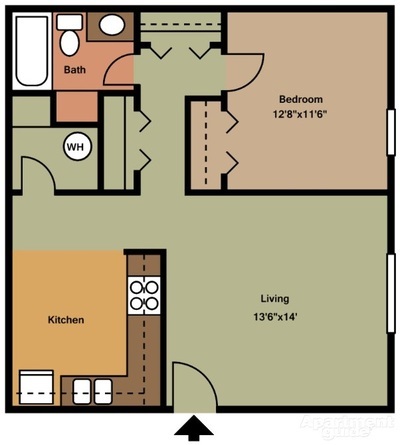 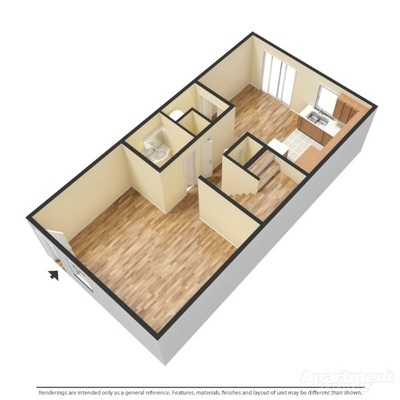 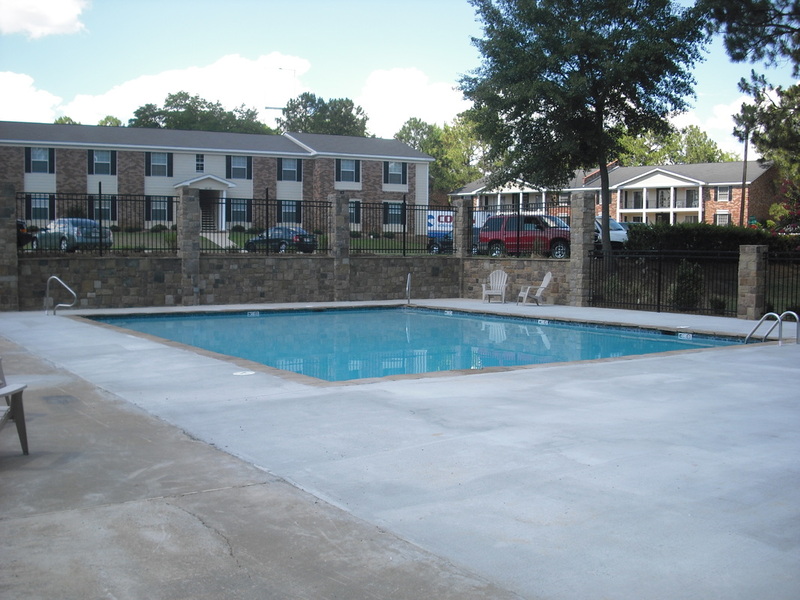 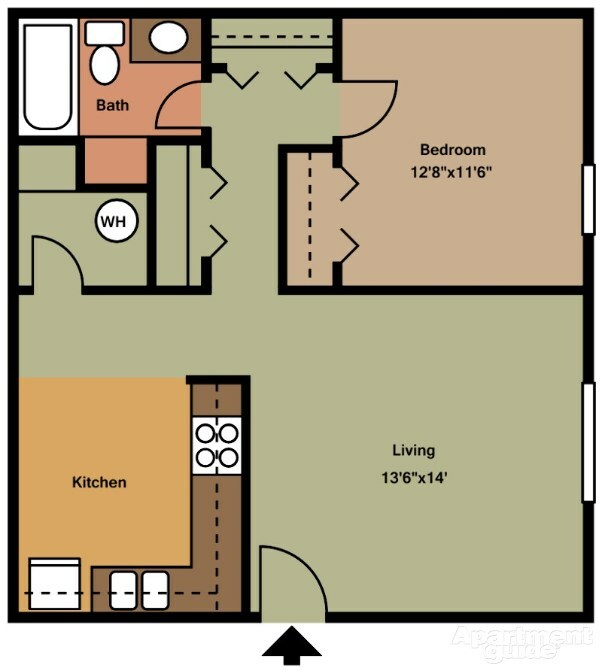 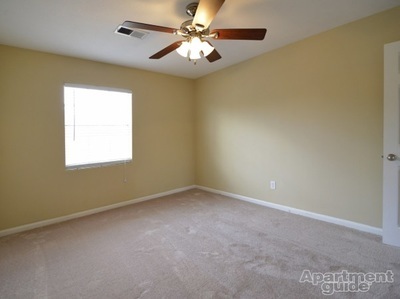 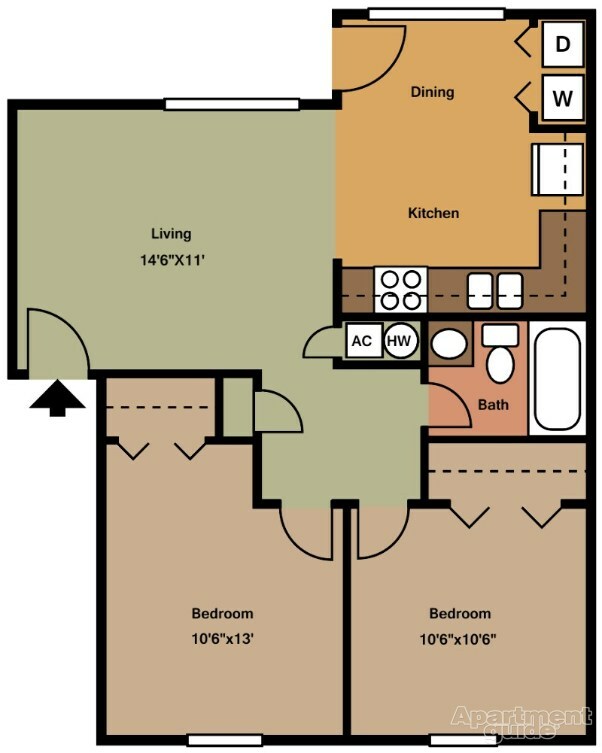 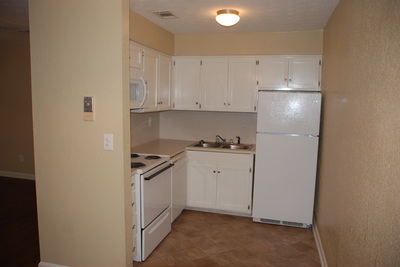 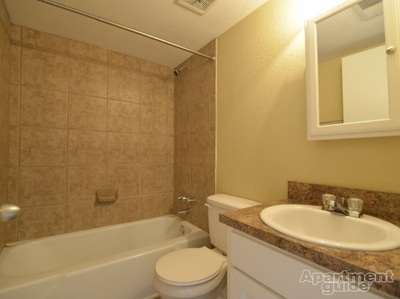 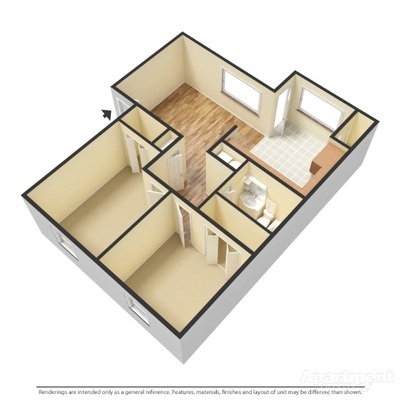 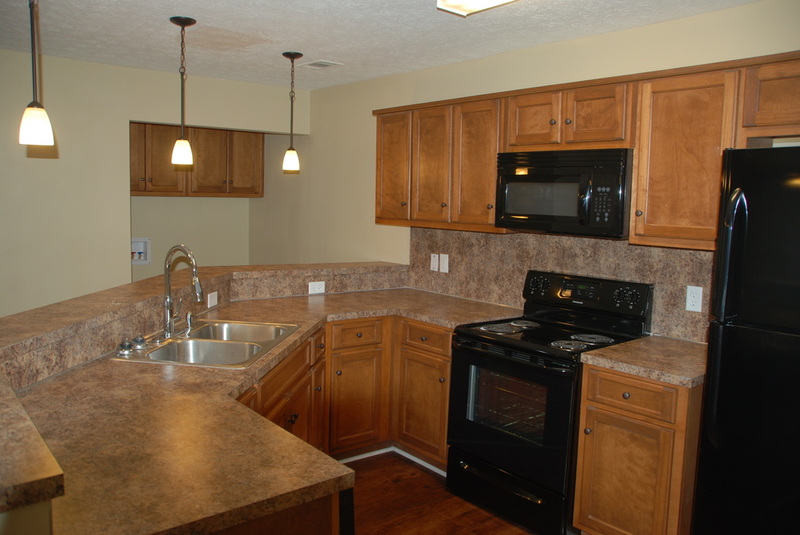 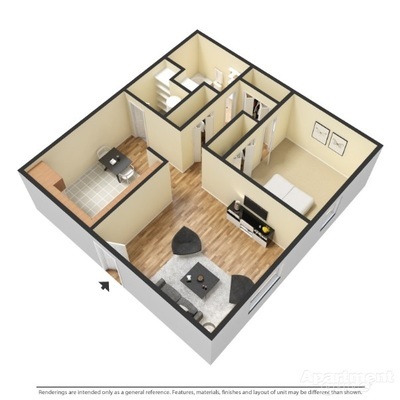 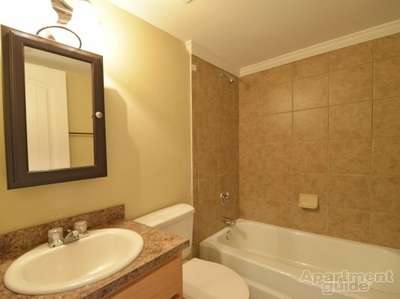 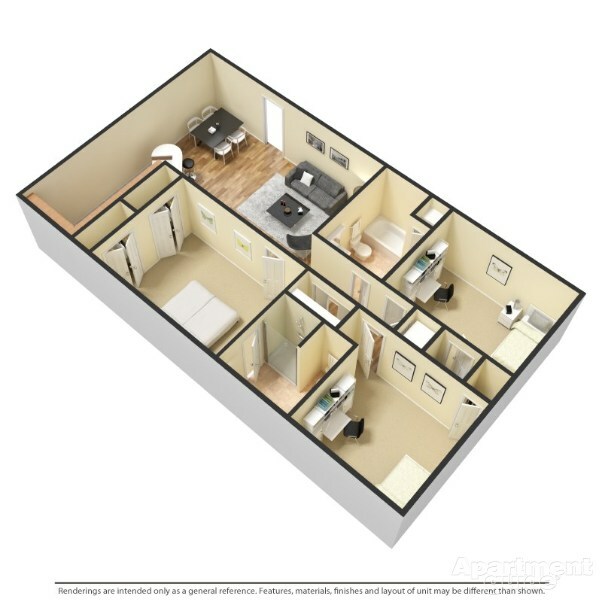 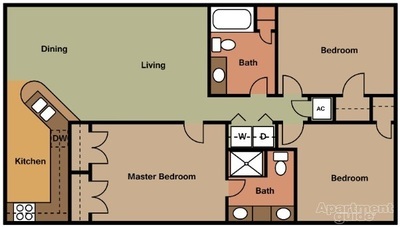 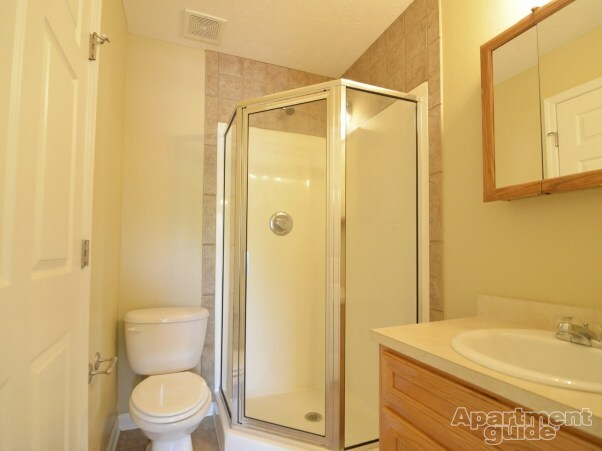 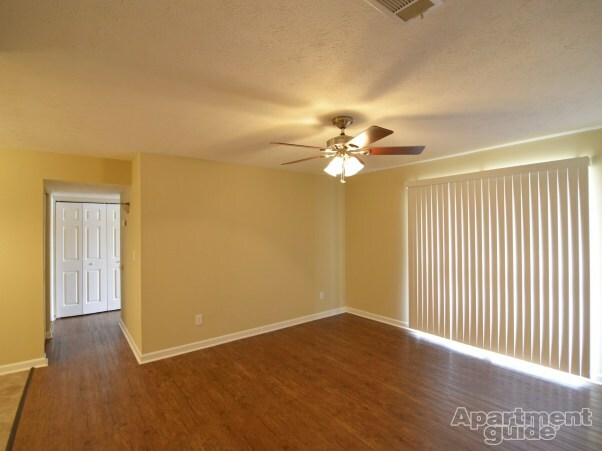 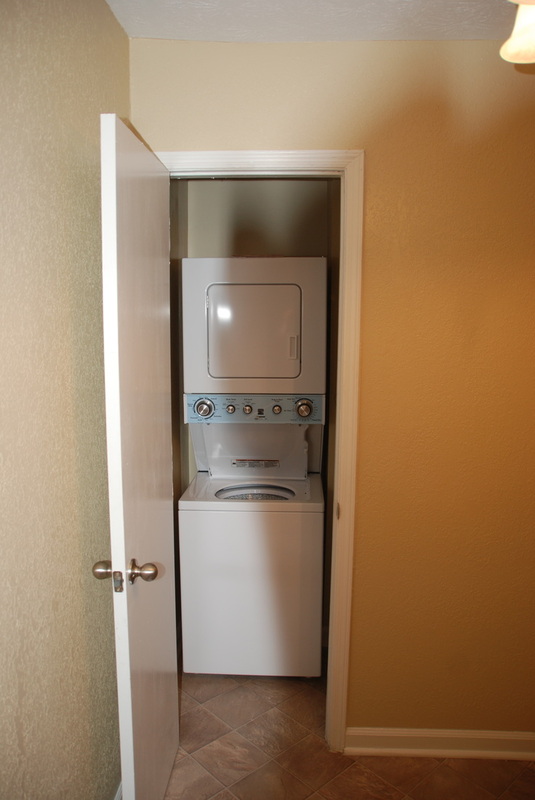 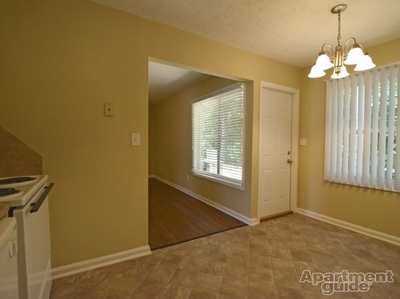 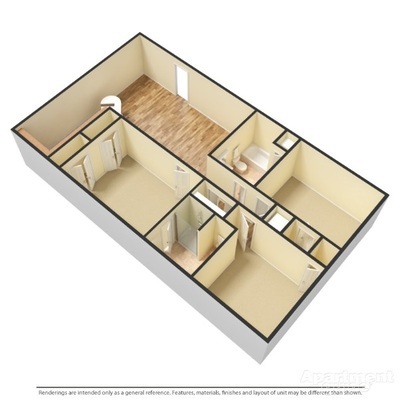 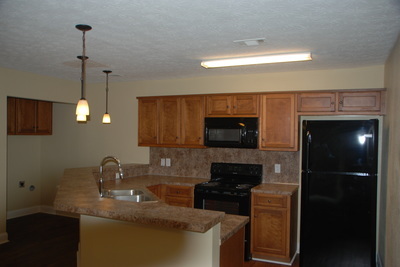 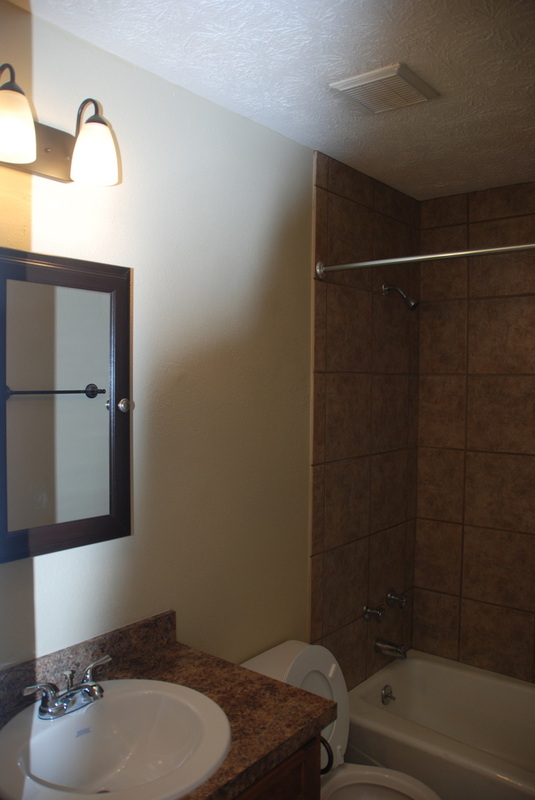 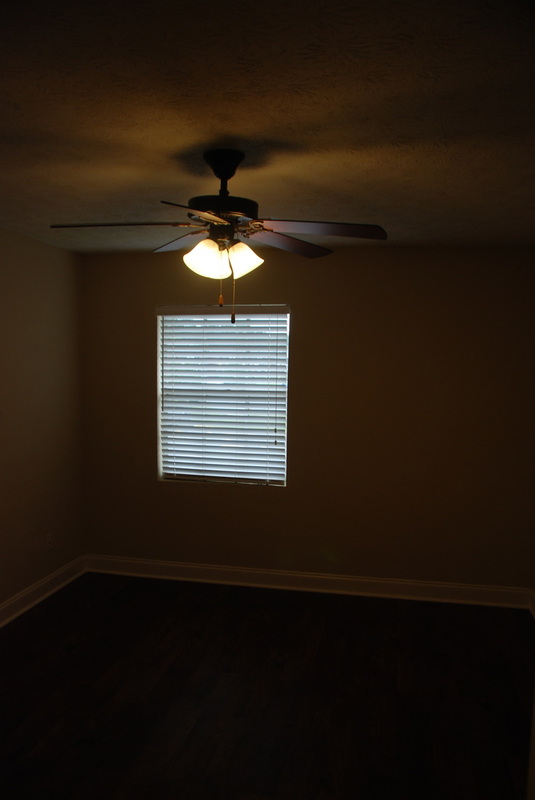 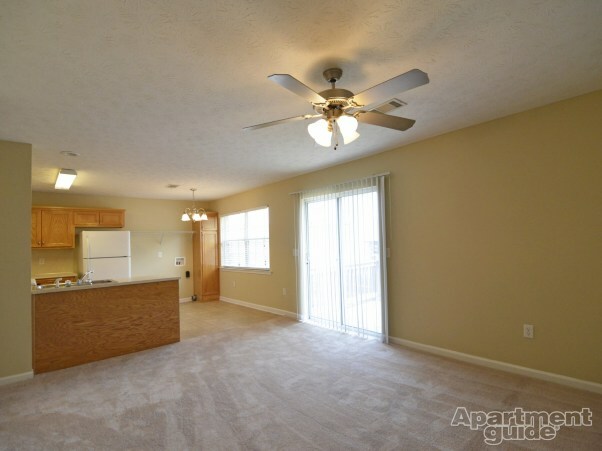 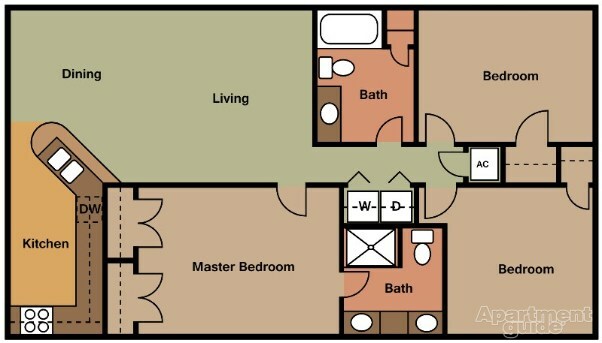 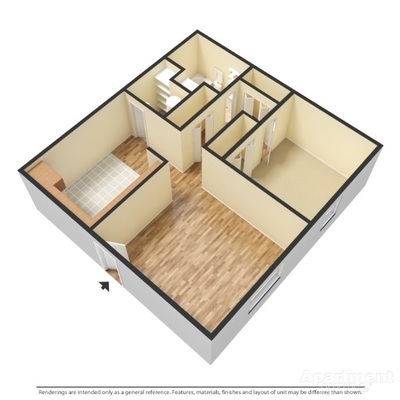 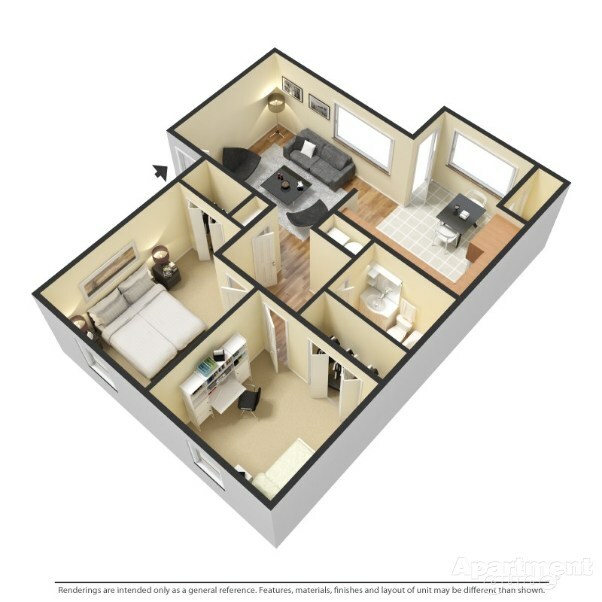 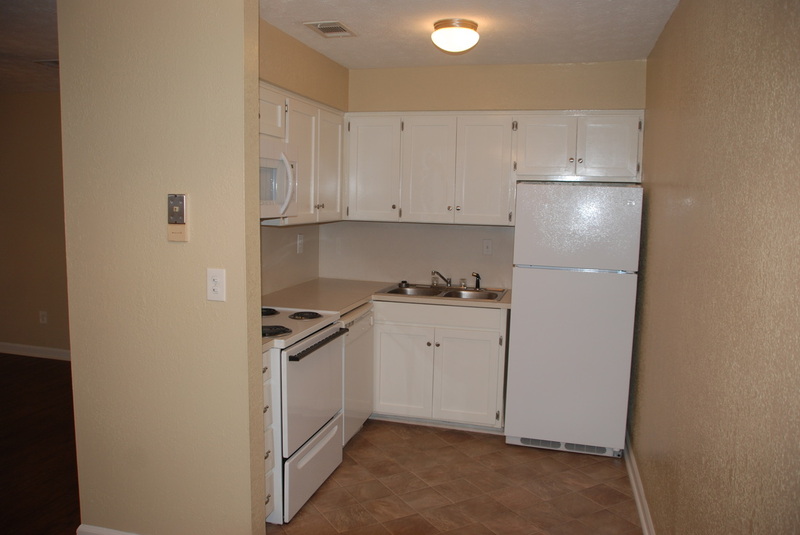 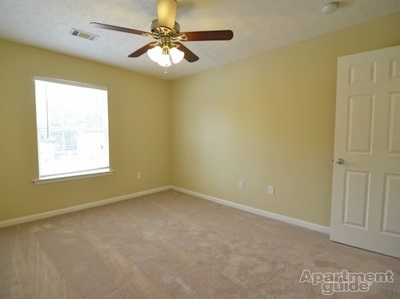 Also we have 1 bedrooms ranging from 630-690 square feet starting at $470-$525 a month. We offer 2 bedrooms at 890 square feet starting at $495-$600 per month, and also 3 bedrooms at 1,266 square feet at $750 per month. 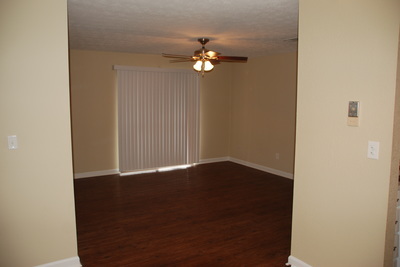 We also have townhouses ranging from 1,240-1,500 square feet ranging in starting at $570-$725 per month. 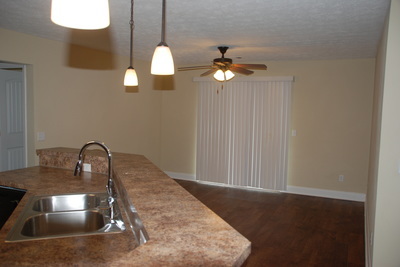 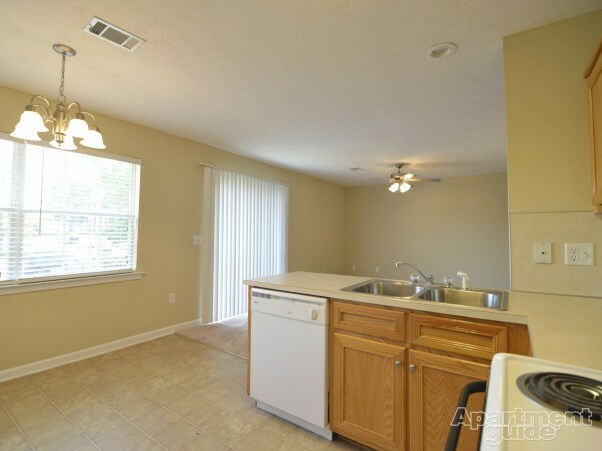 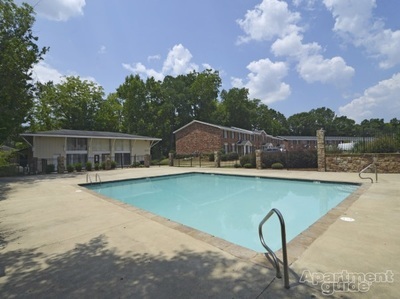 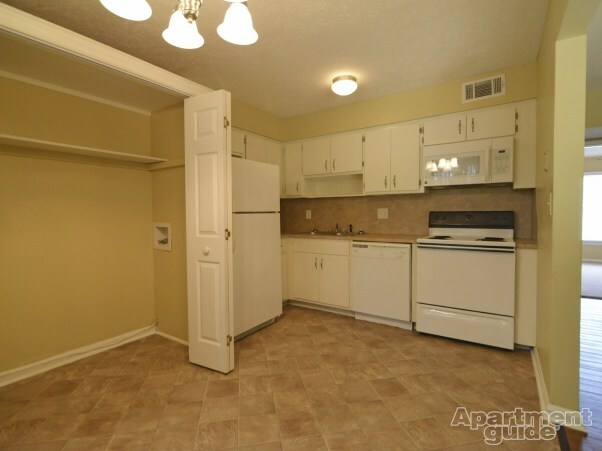 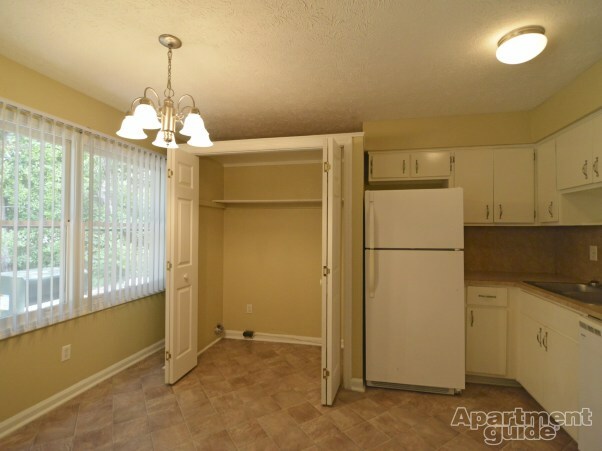 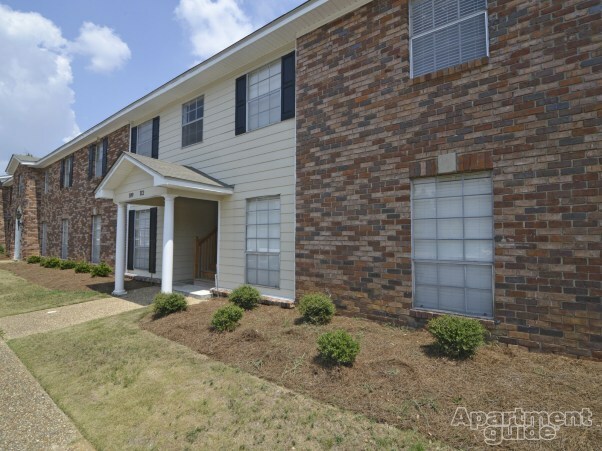 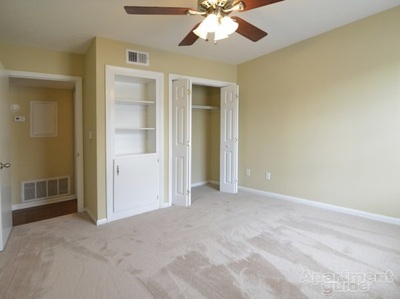 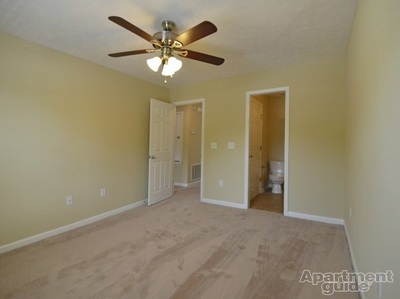 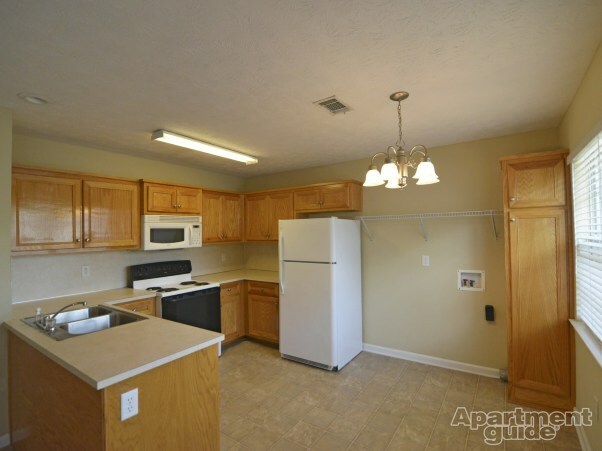 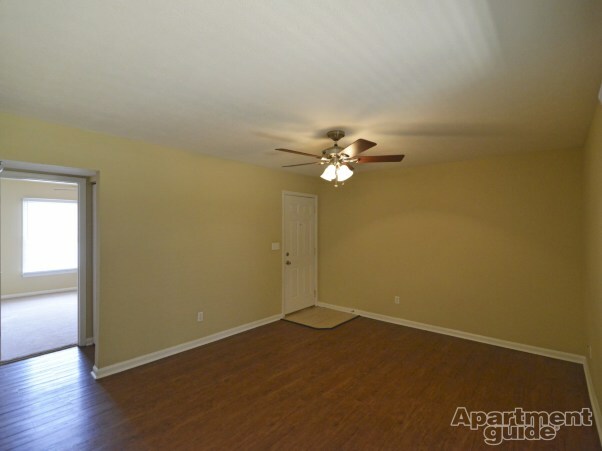 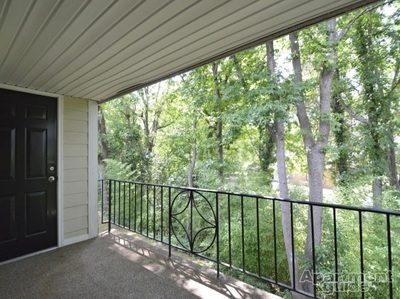 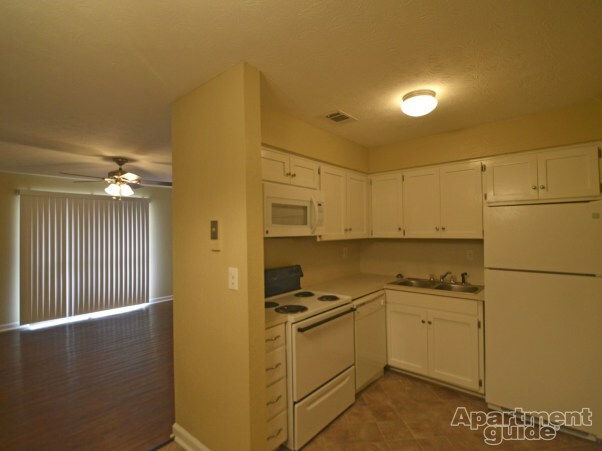 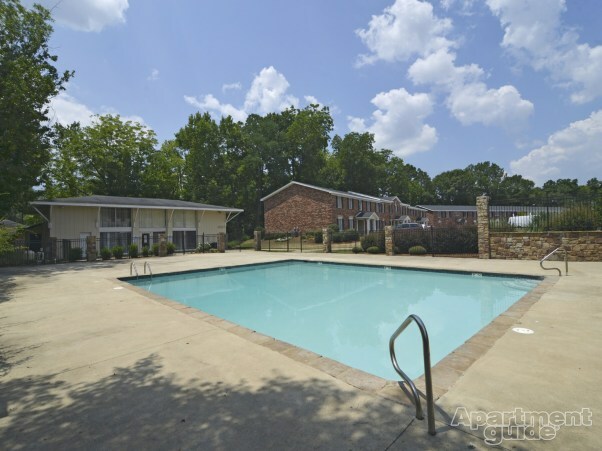 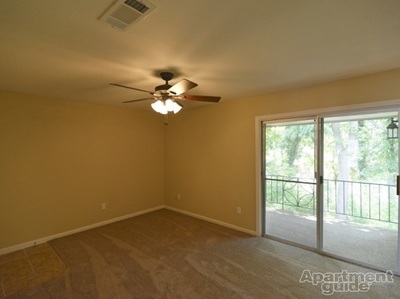 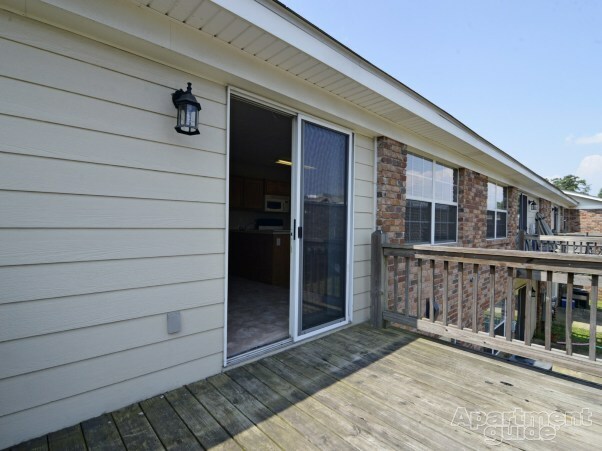 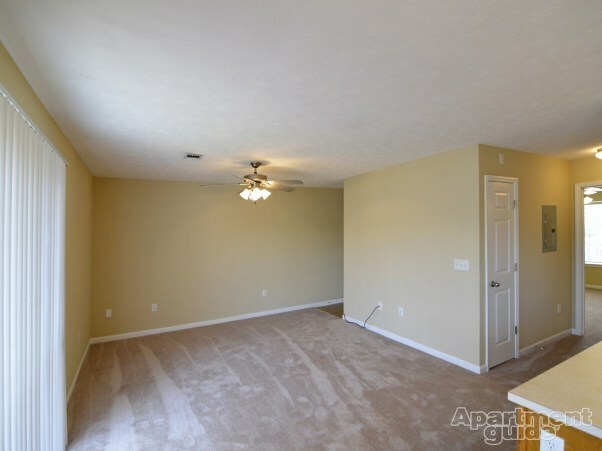 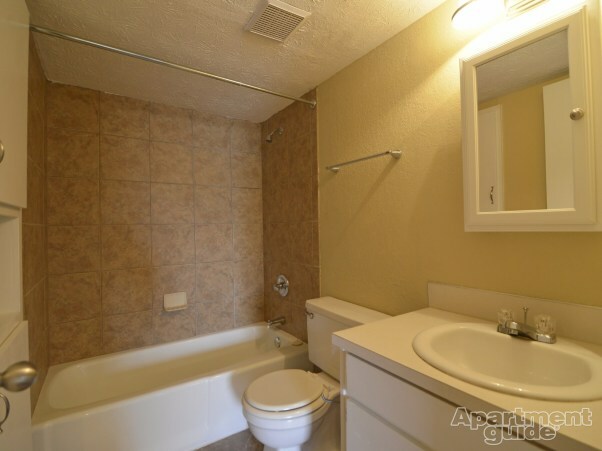 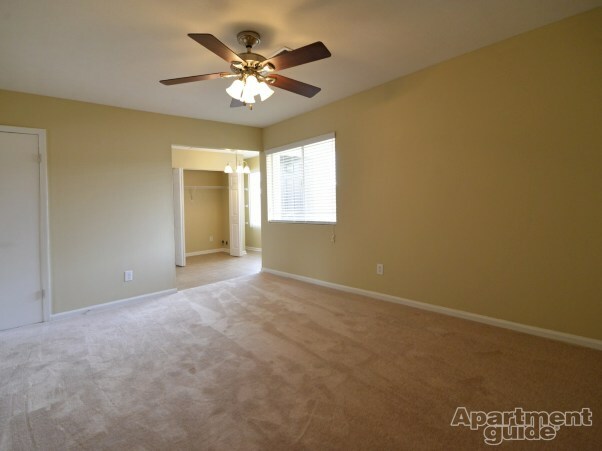 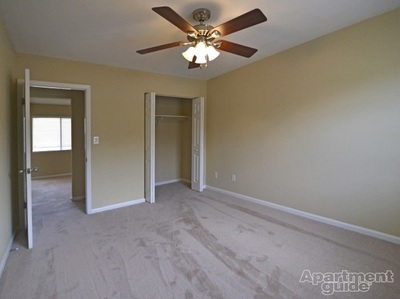 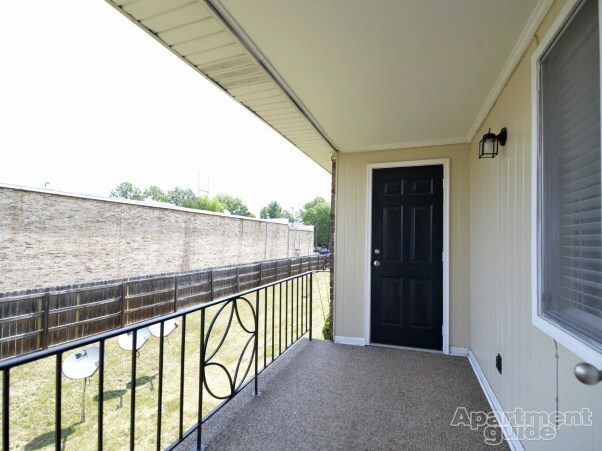 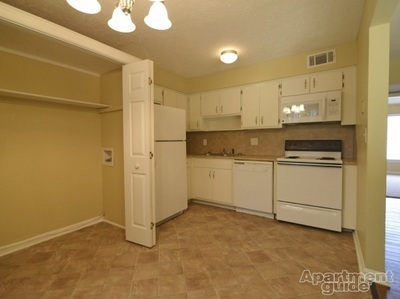 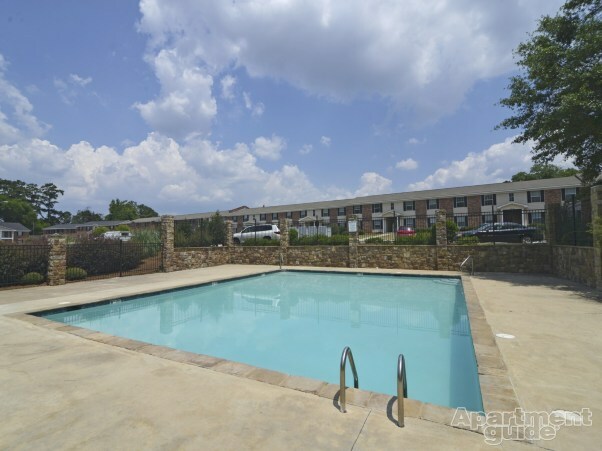 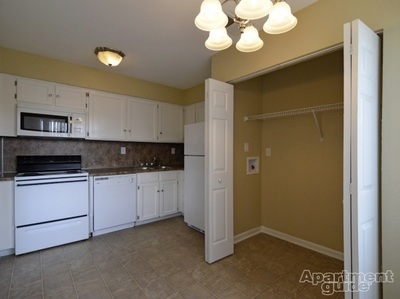 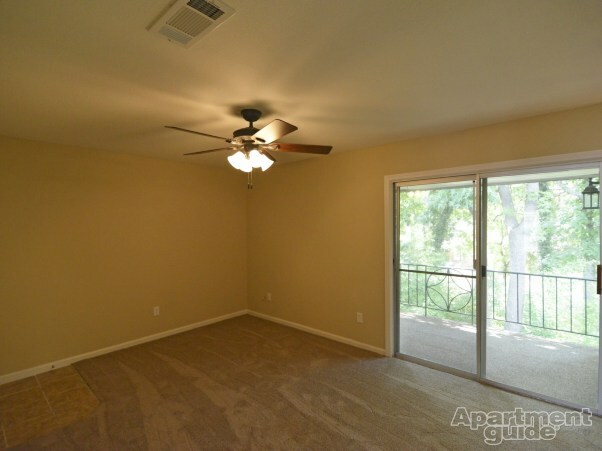 Come take a look at one of these beautiful apartments.